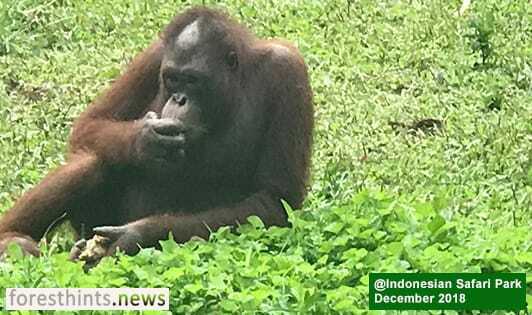 JAKARTA (foresthints.news) - The supply chain of Mondelez, the maker of Oreo cookies, is still engaged with the ongoing devastation and peat drainage of the habitat of the critically-endangered Bornean orangutan in one of Indonesia’s peat restoration priority provinces. Apical (Asian Agri group), one of Mondelez’s palm oil suppliers, includes Mulia Sawit Agro Lestari (MSAL) among the companies from which it sources. The MSAL company PT Persada Era Agro Kencana (PEAK) continues to clear and drain the peat forests in its concession situated in Central Kalimantan’s Katingan regency. Previously, foresthints.news (Oct 17) uncovered spatial evidence showing the clearing and draining of these Bornean orangutan-inhabited peat forests by the MSAL company, which is also linked to the supply chains of Nestlé, Unilever, PepsiCo, Mars, ADM and Bunge among others. A month later, PT PEAK was still leveling and draining these peat forests, as reported again by foresthints.news (Nov 16). In late October 2018, Mighty Earth released a report revealing that Apical is among the traders with a supply chain still linked to MSAL whose subsidiary, PT PEAK, as previously mentioned, persists in the clearing and draining of peat forests. 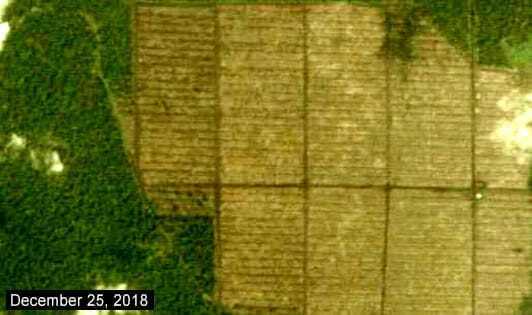 The Apical grievance update indicates that this palm oil trader recommended that MSAL put an end to land clearing in the PT PEAK concession in a meeting between the two parties held in early December. 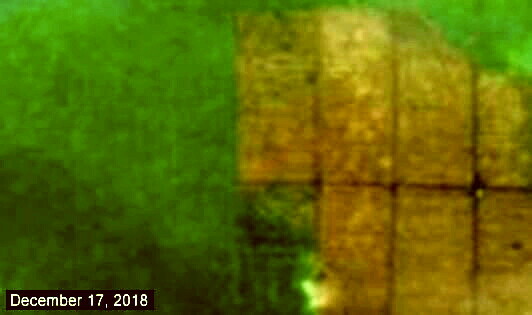 Nonetheless, since then, the clearing and draining of peat forests in the PT PEAK concession has carried on unabated, as demonstrated by the following LandViewer and Planet Explorer images which were analyzed by the foresthints.news spatial team. The fact that PT PEAK is going ahead with the removal of the Bornean orangutan-inhabited peat forests in its concession for palm oil expansion proves that Apical’s recommendation to MSAL was completely dismissed. Apical promised, through its grievance update, to monitor whether its recommendation to MSAL was acted upon, but by the time this news report was posted there had been no new update on the monitoring of the progress of this recommendation. Given that there has been no end to the peat forest clearing and draining undertaken by the MSAL company, it is clear that Apical’s recommendation has not resulted in its supply chain breaking free of the destructive practices associated with PT PEAK’s operations. Apical, despite being a member of The Forest Trust (TFT), has shown itself to still be supplying palm oil sourced from a business group involved in the destruction of Bornean orangutan-inhabited peat forests, even as the year draws to a close. By virtue of its ties to Apical, Mondelez at the same time also retains a supply chain tainted by the ongoing eradication of the home of the Bornean orangutan. In fact, it is not only Apical and Mondelez that are implicated in these harmful deforestation practices. Other global palm oil buyers, such as Nestlé, Unilever, PepsiCo, Mars, ADM and Bunge, are also still being supplied at year-end by MSAL, which is actively involved in the destruction of the Bornean orangutan’s peat forest habitat. Recently, the Indonesian Environment and Forestry Ministry concluded that major palm oil buyers and traders which have adopted a No Deforestation, No Peat, and No Exploitation (NDPE) policy still have suppliers within their supply chain that continue to commit peat violations.